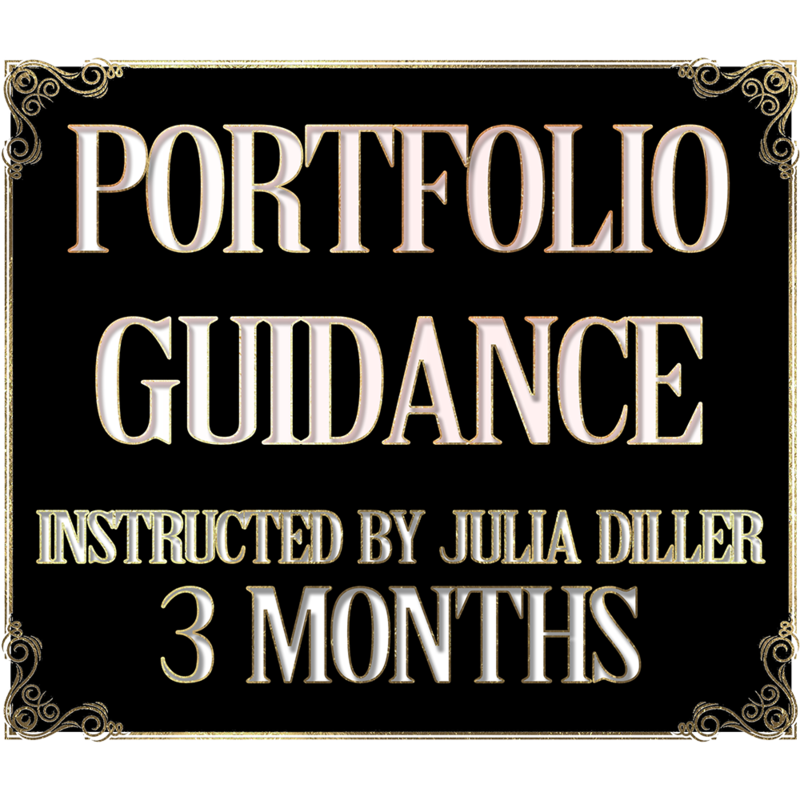 Portfolio guidance is a 3 month semi-private intense course for teens entering into college and are submitting an advanced skill level portfolio for the best chance of admittance into college of their choice. AOFA has a 95% acceptance rate for college preferred. Also, students were accepted into most on their list of schools. We specialize in what is needed to get the job done. 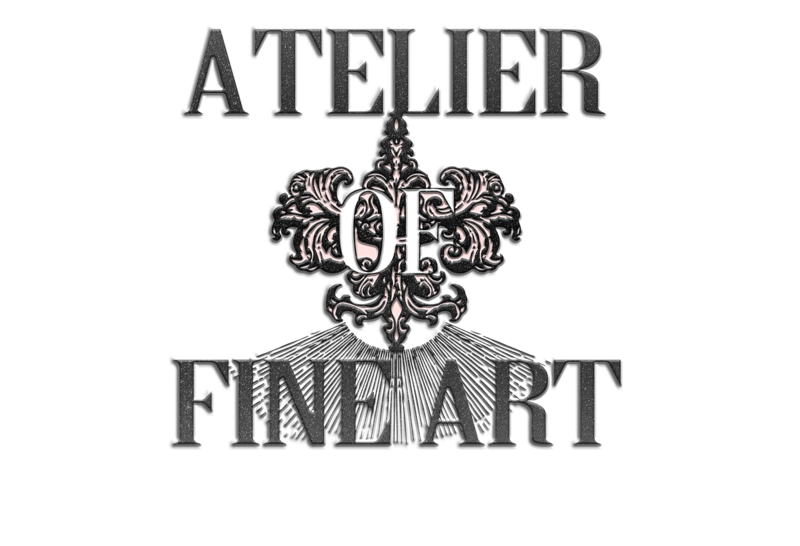 To reserve a position call 818 -943- 6854 or email to info@atelieroffineart.com. Portfolio building should start prior to or during 12th grade spring thru fall, and a must for early submission. 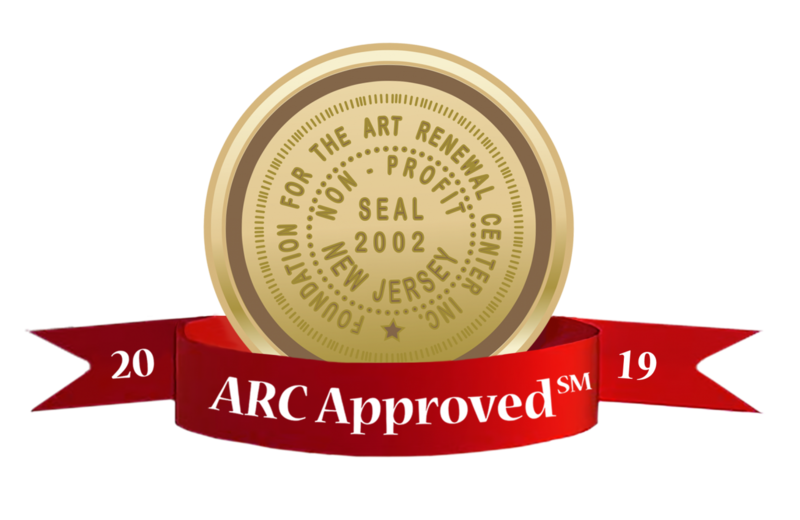 3,500.00 includes all supplies, set up, clean up for drawing and painting ( 2 private sessions 2 hours each and 1 class with model each week 36 classes) and final building of portfolio. Deposit required and fee paid 1 week prior to start. We do provide photography for Slide Room submissions of portfolio as a separate service. A pre-scheduled appointment is necessary. College Portfolio Acceptances since 2013.